In series ARTitecture Steve Tobus is presenting his somewhat quirky architectural favourites that he has stumbled across while traveling. In this case the countries represented are Austria and Japan. 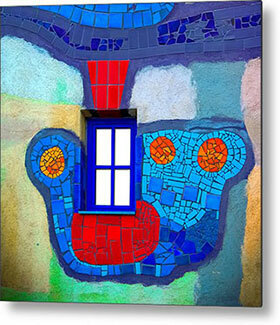 With such artistic facades these images of art on architecture are among Steve's most sought after work. In any size or form of print end product, they always attract attention.